Specially Formulated To Keep Your Pets Coat Looking and Smelling Great In Between Baths. In A Baby Powder Scent. 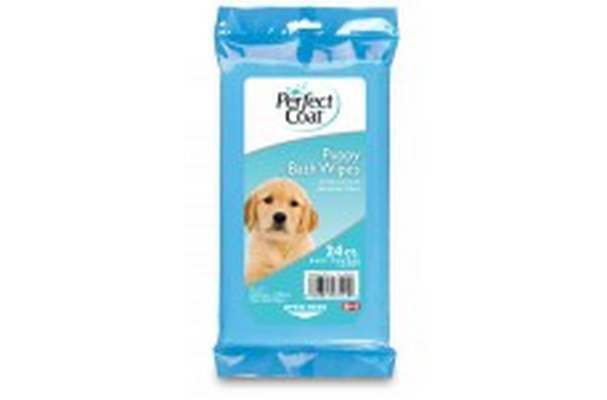 Reduces Allergens and Static Buildup From Pets Coat. Enriched with moisturizing conditioners to leave skin and coat shiny and healthy, alcohol free formula is mild enough for everyday use. With aloe vera and lanolin.